Where will you spend eternity? How will you respond to the “gift of salvation”? Are you ready to make and keep promises? Will this become your life work and what will you focus on next? 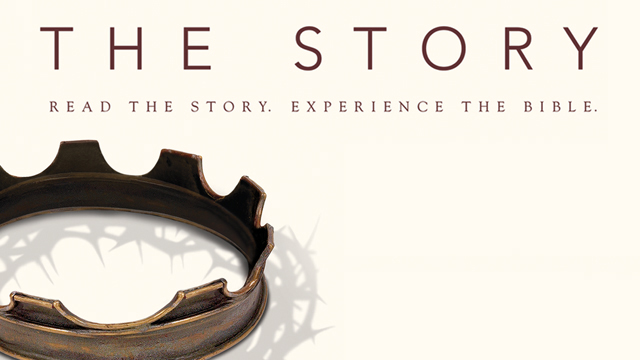 Gain an understanding of God’s love story for you and humanity, and your role in it! For more info Click Here!